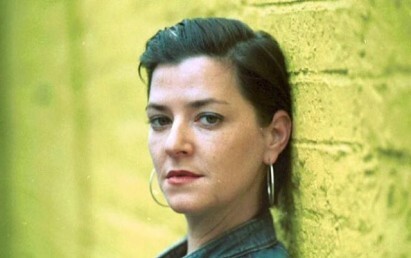 Lynne Ramsay the award winning director of such films as “We Need to Talk to Kevin” has been sued after failing to show up for her latest project. Ramsay was to work on a blockbuster Western “Jane Got A Gun” starringNatalie Portman and Ewan McGregor but quit in March a day before the scheduled start of filming. The producers of the film are suing Ramsey for£500,000. The producers have demanded that the Brit return $750,000 fee (£466,000) that she was paid to work on the screenplay and to direct the film. The BAFTA nominated Ramsey was cited for breach of contract and also accused of drunken and disruptive behavior. Actor Michael Fassbender also quit the film and was later replaced by Jude Law but Law also quit as did his replacement Bradley Cooper. Ramsay is reported to not have been presented with an approved schedule, script, or budget before shooting was due to begin which may have accounted for her departure. McGregor was later recruited for the leading male role while another director Gavin O’Connorwas signed up.